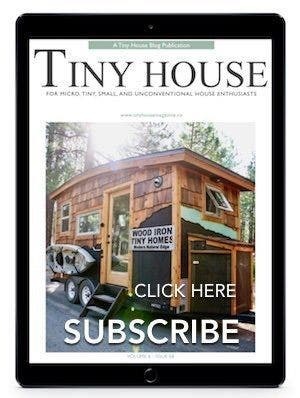 If you are thinking of building your own vardo as a tiny house or for camping, Instructables recently featured a collaborative wagon built by Paleotool (author of Building a Gypsy Wagon), PaleoPunk and a friend of theirs, AmericanPikey. The instructions for this tiny, wooden wagon are available as a free download. AmericanPikey recently retired and wanted a mobile retirement home, but not an RV. He also wanted the utility and towing cost to be small. 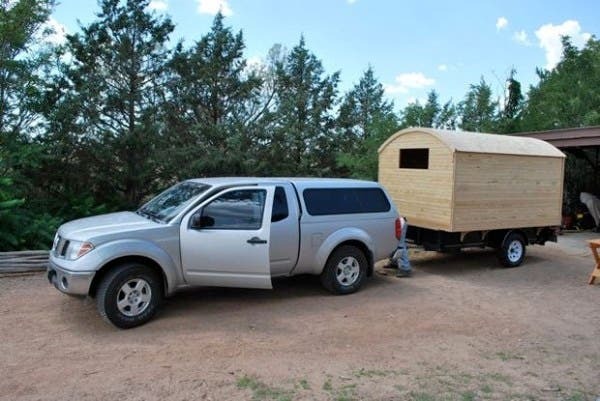 The total cost to build the wagon (including the trailer) was $2,400. 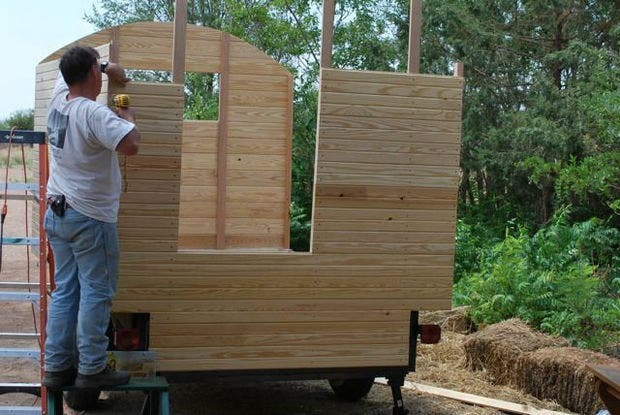 The wagon is built on a 10×5 foot flatbed utility trailer. 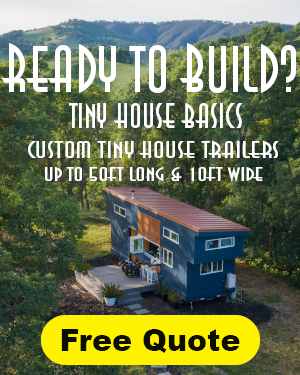 PaleoPunk mentions that flatbed trailers, while expensive ($1,000 for this one) are much easier to work with than a re-purposed trailer which sometimes have to be dismantled and prepared for building. This particular trailer had metal side rails to support the wagon’s walls. The overall length of the wagon is approximately 10 feet long and is 7 feet wide. The floor on the inside is about 5 feet across with one-foot ledges extending over the wheels. 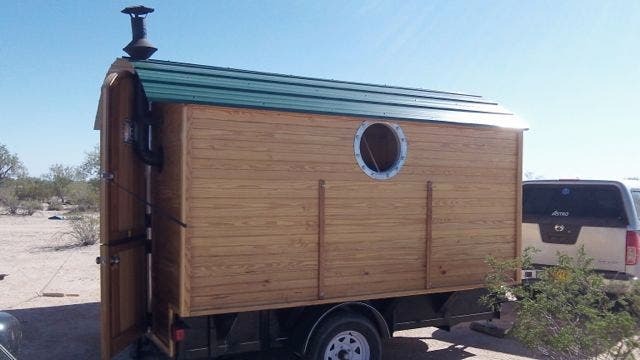 The wagon has a Dutch door, the 20 inch porthole windows are made from actual ship portholes, and a Lexan window was placed in the front of the wagon. The bed is about four feet off the floor and has storage space underneath. There is a trap door under the storage area that opens to an enclosed space underneath. Several benches by the bed also serve as steps up into the bed. 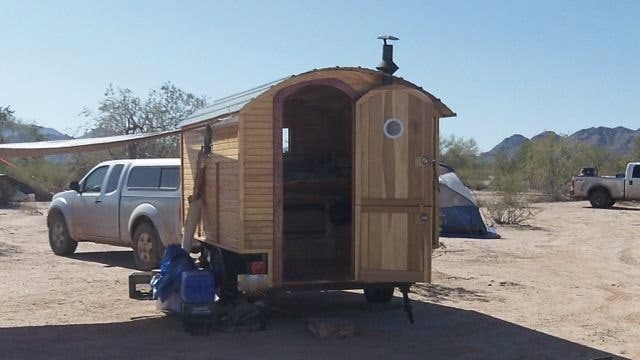 The wagon also contains a small wood stove made by Marine Stove and a portable propane stove for cooking. 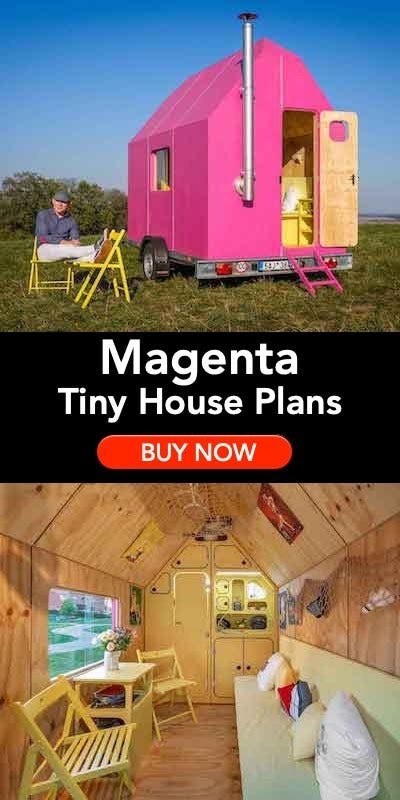 The wagon does not have electricity or plumbing. where can i find the folding legs that are under the corners of the trailer to stabilize it? Have seen other people using them and think they would be great. just need to know where to buy. Check with a place called Camping World. Look under jacks or levelers. Levelers and jacks and chocks are used routinely with trailers and RVs. Nothing worse than a tilty floor! 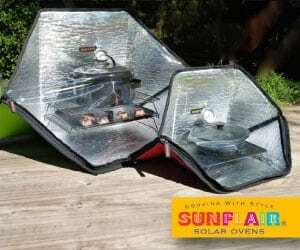 Most RV parts dealers or custom trailer shops will carry them. There is just something so wonderful about vardos but I can’t quite put my finger on it. All I can tell you is my heart jumps every time I see one. They have a secret and magical something that gives them their special charm. I built mine back in 2005, and I still have it and still love it. I just love the graceful barrel roof inside and out. And I love seeing how others decorate their own living wagons. My vardo is 6′ x 10′, which is a good size to be pulled by an SUV (Honda Pilot) otherwise you need a truck for anything bigger. A standard vardo, historically, is 6′ x 12′. It cost me 3K to build mine which includes tires, rear (red) lights on the vardo, plus electrical harness. How cute! Photos of the inside please! Is that siding you used or??? The sides are tongue-and-groove pine. I forgot to ask- is it insulated at all, if so, how? 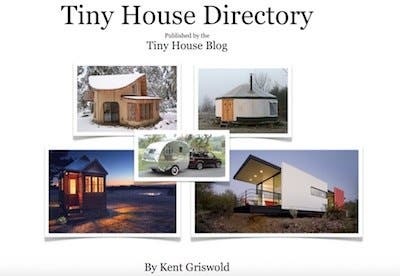 These make me want to cut down my RV and build a vardo on it. 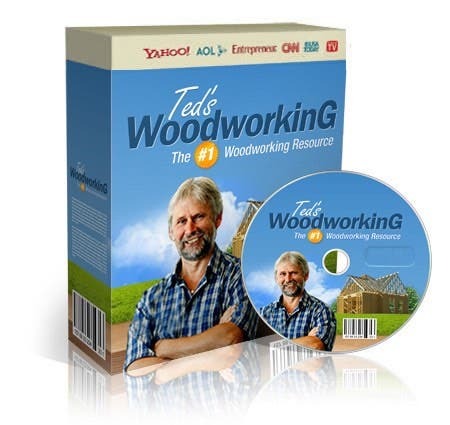 I love wood. How many ‘miles’ have you put on it and how is it holding up structurally? I would be concerned about the structural integrity of the T&G end walls, especially with a big door cut into one. What spacing are the purlins? Are all your battens 2×2’s? I, too, will be borrowing part of your design, but I’ll be enclosing the portion outside the brackets for external storage boxes. Think I might go with vinyl patio panels for lightweight roofing material. Really love what you’ve done! Would appreciate your follow up.